Competency is the ability of an individual to perform their working activities. Many organisations are able to demonstrate capability (ie that adequate processes are in place) but struggle to demonstrate that they have the appropriate competent staff to carry out these processes. Therefore, there should be a strong link between capability and competence. Indeed, competency may be thought of as an enabler of capability. 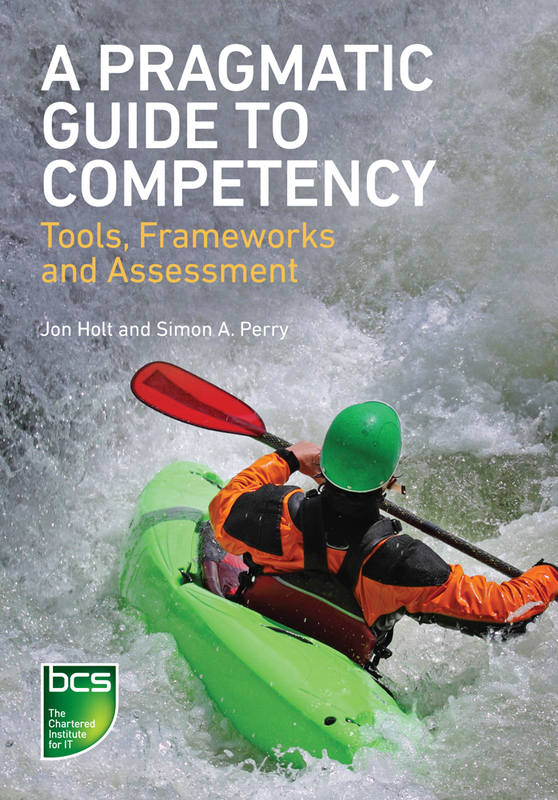 This book takes a pragmatic approach to assessing competency against various frameworks either individually or in a mix-and-match fashion and introduces one such assessment process, the Universal Competency Assessment Model (UCAM). Essential reading for IT managers and directors, team leaders, consultants and managers in technical businesses. Jon Holt is the Global Head of Systems Engineering at Artisan and an award-winning author and public speaker, specialising in all aspects of systems, process and competency modelling. Simon Perry works on the application of systems modelling to process modelling, enterprise architectures, requirements engineering, capabilities and competencies.